Once you get on a Carnival Cruise ship, it’s easy to say that you’re in for a fantastic vacation you can always look back on with delight. 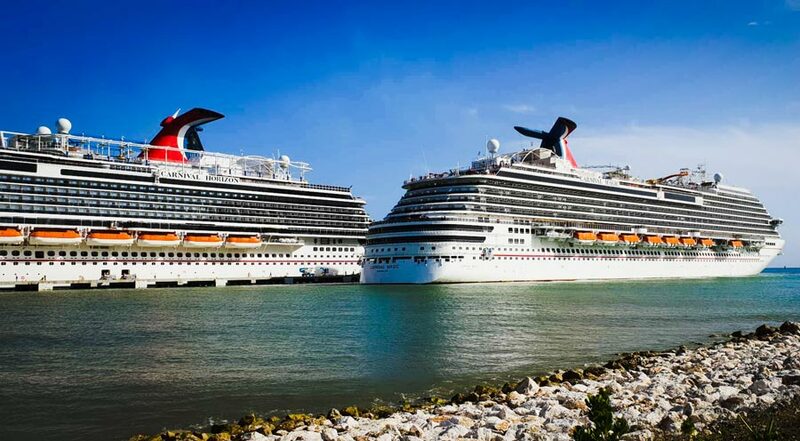 The company has long been popular for having an environment of pure, all-out fun, and Carnival continues to transform and impress with their unique brand of cruise experience. Being the world’s largest cruise line, Carnival has earned its fair share of loyal patrons. 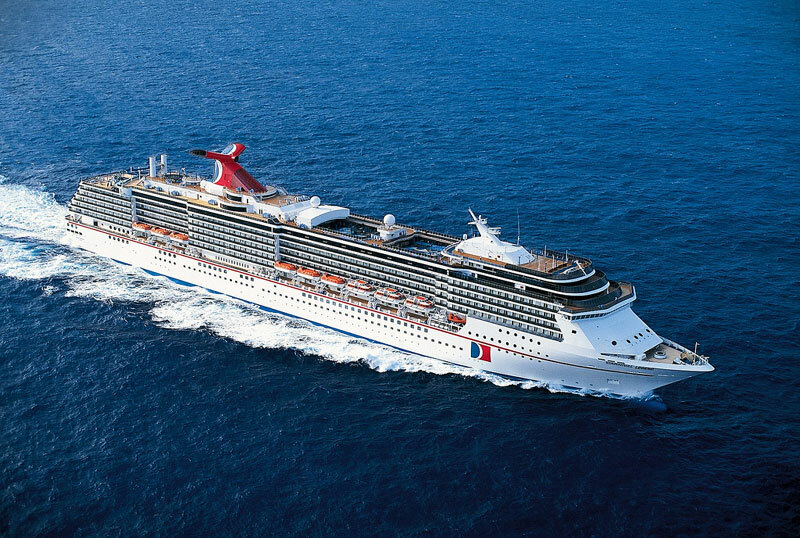 And the Carnival Legend from the Spirit class is definitely one of the top picks. Launched in 2002, the Legend can accommodate 2,124 passengers and 930 crew members. With about 1062 well-appointed staterooms, this ship is an amazingly comfortable home for the duration of your trip. 80 of their beautiful rooms give you an outstanding ocean view. Staterooms have mini-bars, flat screen television sets, spa bathtubs, sitting and dressing areas, sun lounges, and more. But of course, you won’t expect to stay in your room too long – not on a Carnival Cruise ship! Recently refurbished and renovated in 2018, Carnival Legend will take your on an entirely new adventure on the high seas. While it still maintains the Vegas-like throbbing energy of the Carnival of yesteryear, it also features activities that the entire family can enjoy. The Legend’s WaterWorks takes onboard waterparks to an entirely new level. With side-by-side racing slides, Twister Waterslides, pools, and more. Kids will absolutely love Seuss at Sea, which promises a colorful parade, storytelling, arts and crafts activities, and pretty much everything whimsical that makes up the world of Dr. Seuss. There’s also Camp Carnival – where kids are grouped depending on age range (2-5, 6-8, and 9-11), and in true-blue summer camp Carnival-style, are given age-appropriate activities to enjoy! Have teens? There’s Club 02, where your teenagers can meet new friends, watch movies, sing on the karaoke, jam to music they love, and so much more. And for the adults who just want to have fun – there’s The Punchliner Comedy Club, RedFrog Pub, Playlist Productions, and the Spa Carnival. This ship travels to breathtaking Alaska and the beautiful islands of Hawaii. 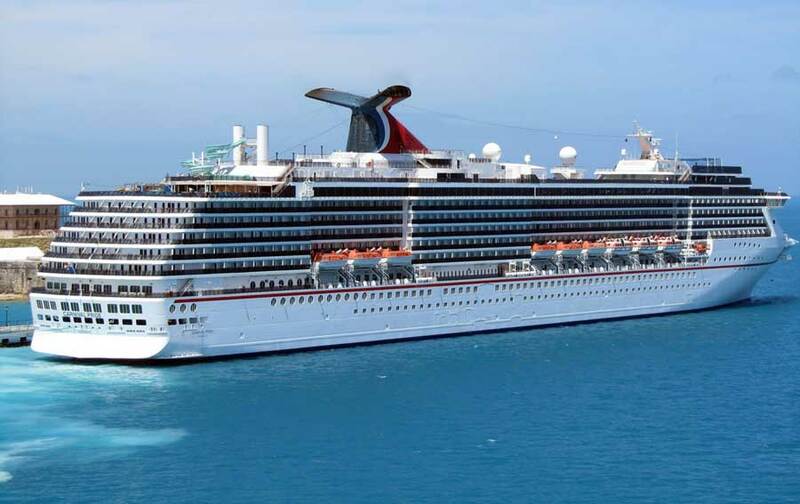 Another favorite in the Carnival cruise ships lineup of cruise wonders is Carnival Pride. If you want in on a feast of visual beauty while you enjoy their offer of adventures on the high seas, then this is definitely the cruise ship for you. The ship’s very detailed interiors bring you to the Renaissance era, enthrall you with Italian art, impress you with Victorian England touches, and astound you with the sophisticated elegance of ancient Greece architecture. Its intricate design is not all that the ship’s about though – as it also boasts exquisite dining offerings that you just can’t help but sample. The delectable fare at the Dining Room is included in your fee, so make sure to drop by and enjoy their roasted duck, steaks, mouth-watering desserts, and so much more. No need to worry about the dress code too, you can come in your cruise casual wear. Let your taste buds travel the world by eating at Chef’s Choice, where different cuisines from all over the world are offered everyday. You can have Mexican this day, and Caribbean the next – whichever it is – you’re sure it’s going to be world-class delicious. And of course, who wouldn’t want a good burger or two when onboard? There’s Guy’s Burger Joint, serving juicy yummy burgers poolside – with a scrumptious menu of hand-cut fries and fresh off the grill meats from the man himself Guy Fieri. All these three dining spots are part of your fare – so eat your heart out and enjoy! 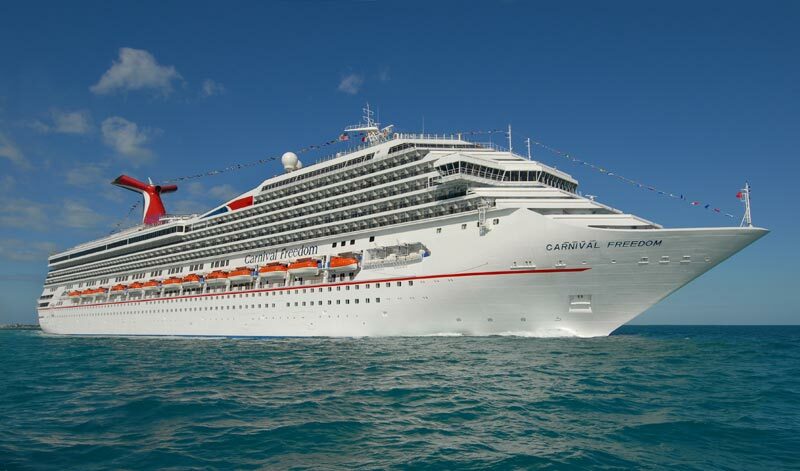 Definitely not to be left behind on the top Carnival Cruise ships is Carnival Freedom. This ship will take you to an awesome journey to the Caribbean, all the while making sure that you have the time of your life onboard. Larger than the Pride and Legend ships, Freedom can accommodate about 2980 guests. It spans 952 feet in length, with 13 decks that are designed to give you comfort, luxury, fun, and well – freedom to make the most of your journey across the vast ocean. If you’re traveling with family or even when you’re going solo (and want the best of all worlds), the Freedom has a lot of great things to offer. Parents will be very thankful to Carnival Freedom’s Camp Ocean, an area decked up to fulfill the ocean-themed dreams of kids aged 2 to 11 years old. In Camp Ocean, they will be grouped into age groups, and will be provided with age-appropriate ocean ‘adventures’ like Musical Icebergs, Pirate Game Night, and Marine Life Trivia among plenty others. Also Read: Like Carnival? You really should check these 10 items. Staff with childcare and education experience are the ones making sure everyone gets to learn and have loads of fun! And while the kids are having the best time at Camp Ocean, the men can troop to Skybox Sports Bar. Aside from the best drink mixes and snacks, they also have big flat screens where you can watch your favorite teams play. Not in the mood to sit around? Make your way to one of the pools or the Twister WaterSlide! You can also try “Hasbro, the Game Show”, which basically takes board games to a giant level – onstage. This is a great bonding moment for families too! 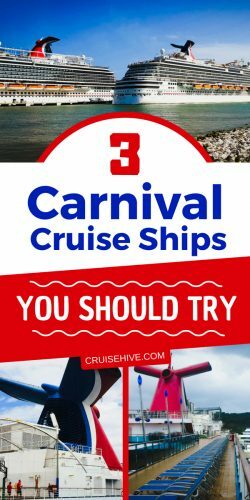 Any of the Carnival Cruise ships are sure to provide you an on-sea experience to cherish for a lifetime – but make sure to have these top three on your ‘musts’!